This is it. We’re here. You can finally stop googling ‘Things to do in Glasgow’. Fore Play Crazy Golf is a brand spanking new concept in Scotland combining crazy golf, booze and the tastiest street food for the ultimate night out. ​The course consists of 9 weegie-inspired holes. Putt your way through, over and under obstacles such as the Finnieston Crane as you take on 9 holes of crazy-golf carnage. We will warn you though, the course may be competition-inducing, tantrum-inspiring and (hopefully not) cheat-encouraging (but never say never). We like our drinks like we like our golf. Crazy and full of fun. We have a large selection of beer, wines, premium spirits and a cocktail menu tasty enough quench your thirst before, during and after your time on the green. Cauliflower florettes in a marinade of Prague Shack Spices, breaded, and deep fried. Served with fries, vegan yoghurt dressing, pomegranite molasses, chilli and parsley. Tender chicken breast served in a toasted bun with salad, sauerkraut, onions, smokey bacon and house horseradish mayo. We have several group packages to cater for both small and large groups. You are free to choose whichever suits your needs best.  For groups over 8 or if you’re looking for something a wee bit more specific please contact us at enquiry@foreplaycrazygolf.co.uk and we will get back to you as soon as we can.